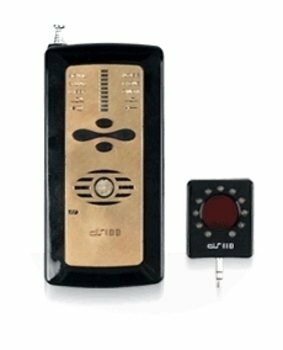 The MCD-22H Combination Bug Detector allows you to sweep for bugs completely privately. 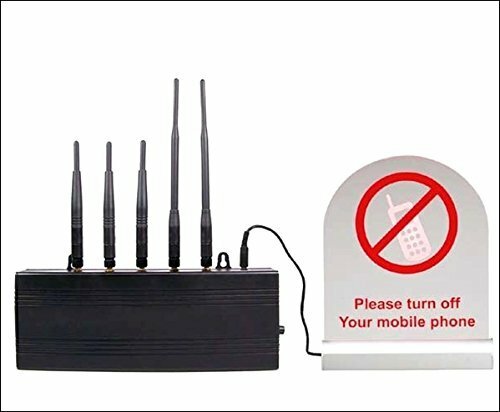 Detects all types of eavesdropping transmitters such as room bugs, phone and cell phone bugs, GPS trackers, SpyCams and RF signal bugs. Ships complete with super-sensitive headphones, all necessary cables, detailed instructions, required battery, and complimentary "white noise" generator to allow you to protect your conversations. 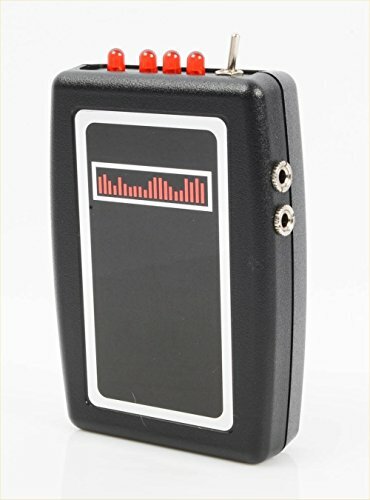 10 MHz to 8 GHz Full Range Detection. 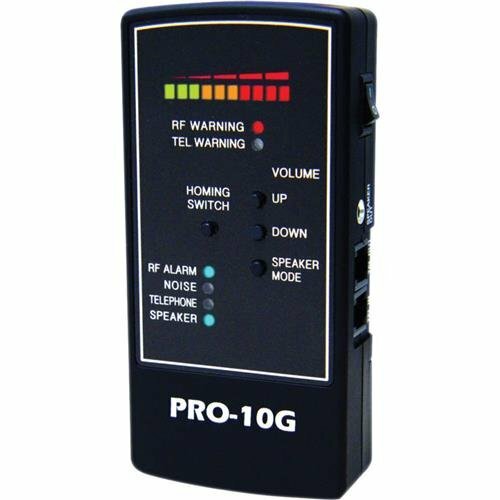 Phone Line Tap Detection including Internet or IP Phones. 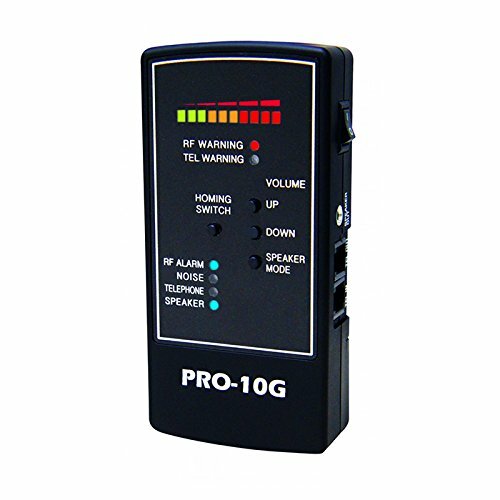 Detection of Real Time GPS Vehicle Tracking Devices. 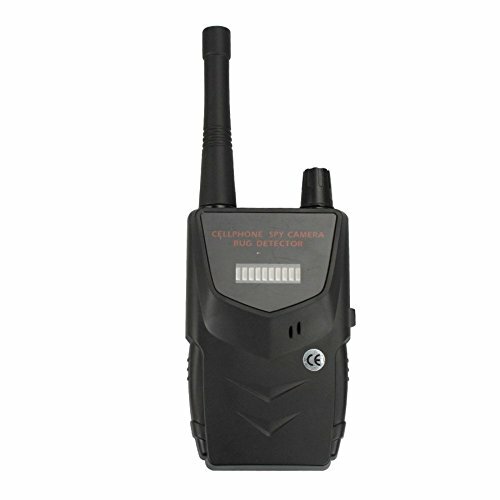 Laser Eavesdropping Equipment Prevention. Built in White Noise Generator. 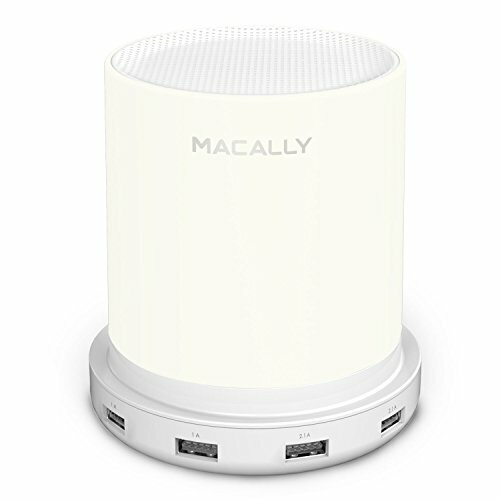 Macally LAMPCHARGE As not only a 3 level brightness touch-enabled lamp, the Macally LAMPCHARGE serves as one-stop charging station for all your USB devices. It is the perfect bedside companion Nightstand Lamp with Touch Sensor · 3 levels of brightness adjusted with simple tapping and close quickly with a long tap. · Warm white lighting (2700K). Cozy, bright enough but not dazzling. 4 Port USB Charger · 2 x 2A ports for Tablet and 2 x 1A ports for Phone · All USB ports equipped with SMART IC for fast and reliable charging · Perfect for plugging in gadgets before bedtime and having everything ready to go in the morning · Wide spacing of USB ports for easy access Compact Design · Lightweight and small in stature yet constructed solidly, it is perfect next to your bed. · Anti-Slip base keeps the lamp in place 5 Feet Long AC Cable · Free up your wall plugs with this 2 in1 device · Long AC cable offers great flexibility to anywhere you want 100% Customer Satisfaction and Worry-Free Warranty At Macally, we believe in our products. 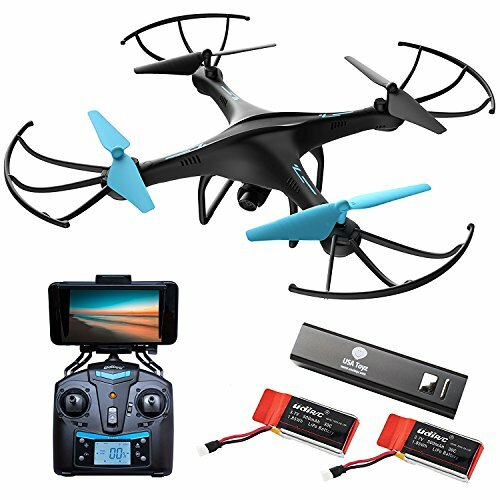 That's why we provide friendly, easy-to-reach support for any of your questions and back all our products with a one-year warranty.